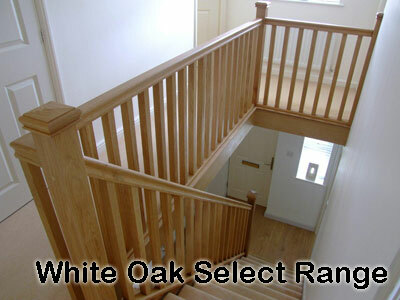 Oak Square , Stop Chamfered and Turned Components all at discounted prices. 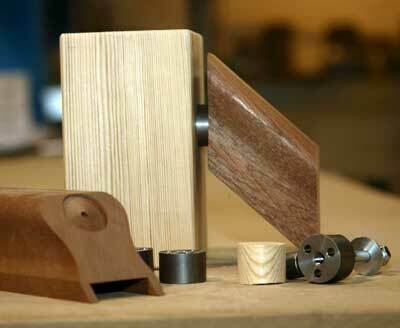 Fluted and Barley Twist components. 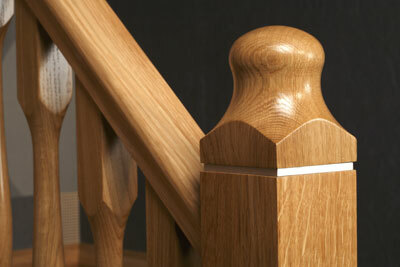 Special offer 41mm Oak Colonial Spindles from under £5.00 + Vat. 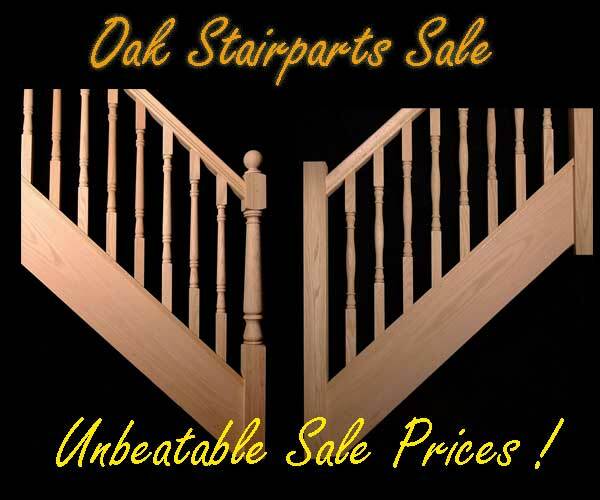 We have some amazing sales prices on this range of Oak stair balustrade parts. 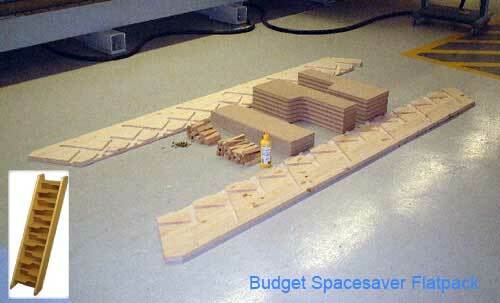 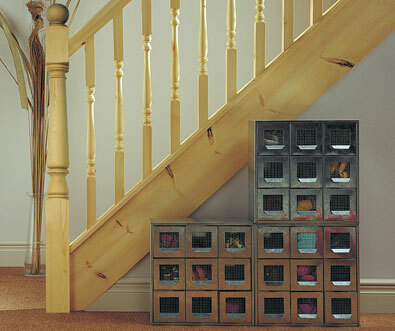 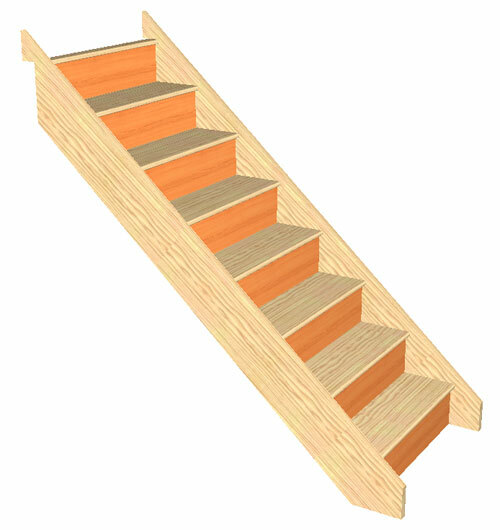 Pine Stairparts at Trade prices. 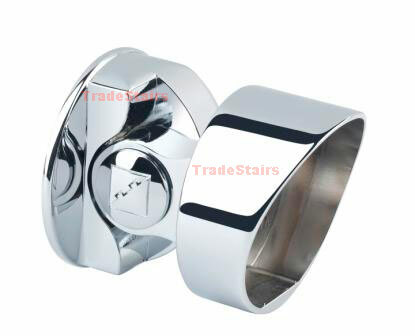 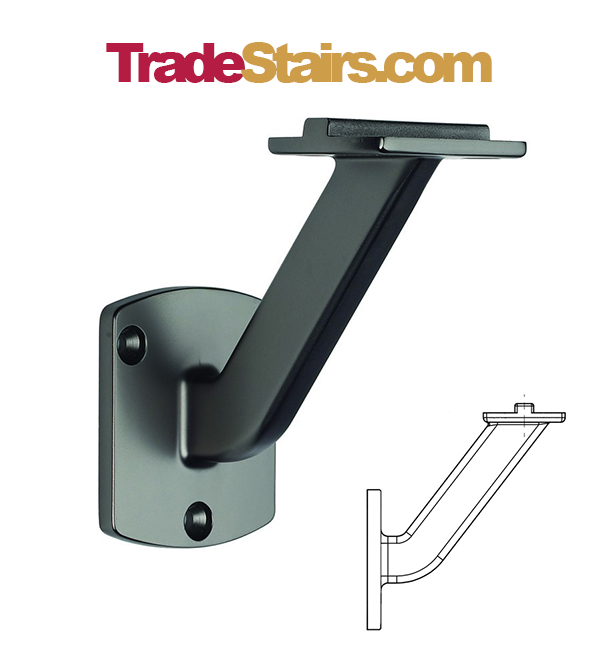 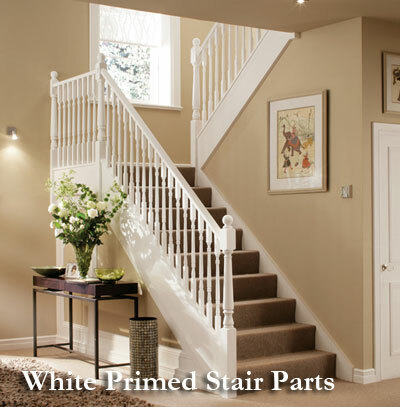 A limited range of stair parts with a White Primed finish from Richard Burbidge. 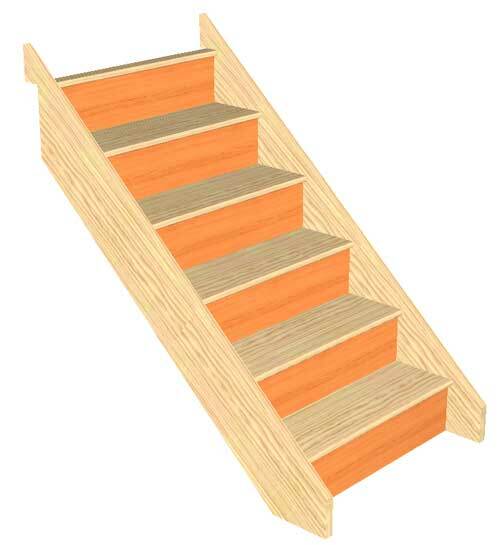 The Richard Burbidge Range of Stair Parts in Hemlock. 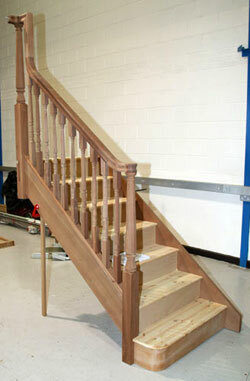 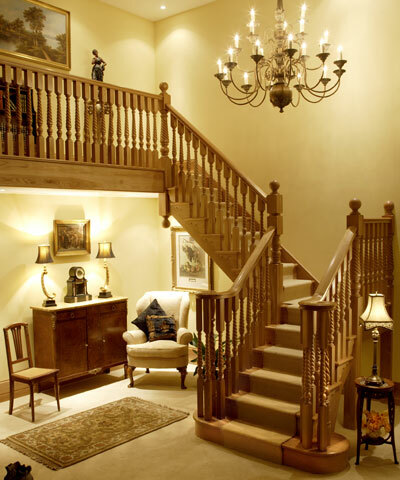 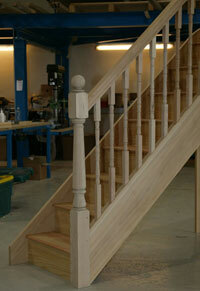 The Richard Burbidge selection of Spindles, Newel Posts and Handrails in Hardwood.